According to Artistic Director Jorma Lehtola, the public will be able to watch indigenous films from Sápmi, Canada, Alaska, Greenland and Russia at the 2019 Skábmagovat Film Festival in Inari, Finland. The indigenous film festival Skábmagovat – Reflections of the Endless Night has its 20th anniversary this winter. To celebrate the anniversary, the festival, which takes place in Inari in January, will focus on Arctic indigenous films. 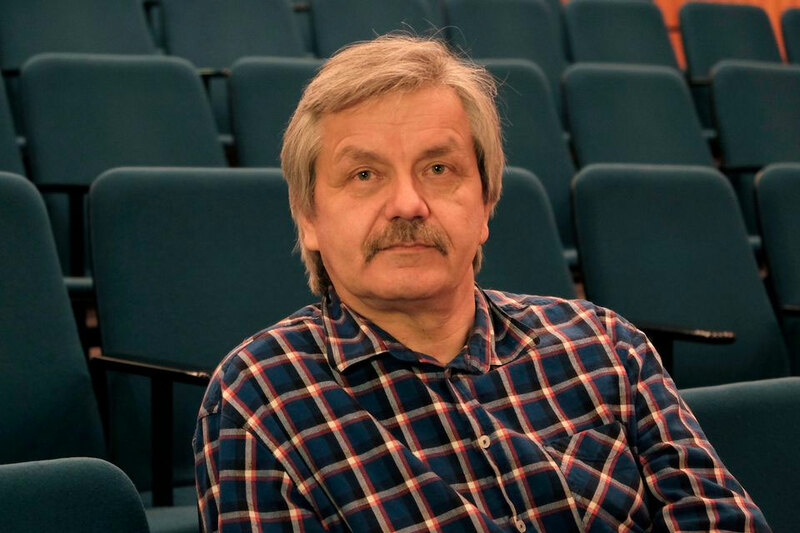 According to Artistic Director Jorma Lehtola, the public will be able to watch indigenous films from Sápmi, Canada, Alaska, Greenland and Russia at the 2019 festival. «The situation of the indigenous peoples of Russia is especially interesting, as an increasing number of films are being made by these peoples. For example, beautiful films are being produced in the Sakha Republic (Yakutia) with little money. It’s extremely interesting,» Lehtola says. Indigenous films that have been produced in Russia are being collected for the Skábmagovat Film Festival by Curator Sardana Savvina, who comes from the Republic of Sakha. As an example of a special film that will be shown in Inari in January, Lehtola mentions the first Haida-language film in the world. The film Edge of the Knife has been produced by the leading figure of Inuit Film, Director Zacharias Kunuk. The film is made in the highly endangered language Haida, which had only fourteen speakers in 2012. «The language is the most important thing about this film. Almost all the speakers of Haida participate in this film, and language was indeed one of the starting-points of the film. The film also deals with language care and maintenance. It’s interesting to see how such a feature film will affect the revitalization of the language,» Jorma Lehtola reflects. Twenty years of festivals gives the oldest film festival of the Sámi a good reason to celebrate, but it is definitely not the only reason for celebration. Jorma Lehtola, the Artistic Director of Skábmagovat, says that, in 2019, the festival also wants to spotlight and celebrate the cooperation of Arctic indigenous peoples. «The film industry has also grown. Earlier, we really had to make an effort to find films for our next festival, while, today, there are so many films available that we can choose the best and the most suitable ones for our festival,» Lehtola concludes. Skábmagovat Film Festival will take place in Inari, Finland, 24 – 27 January 2019.